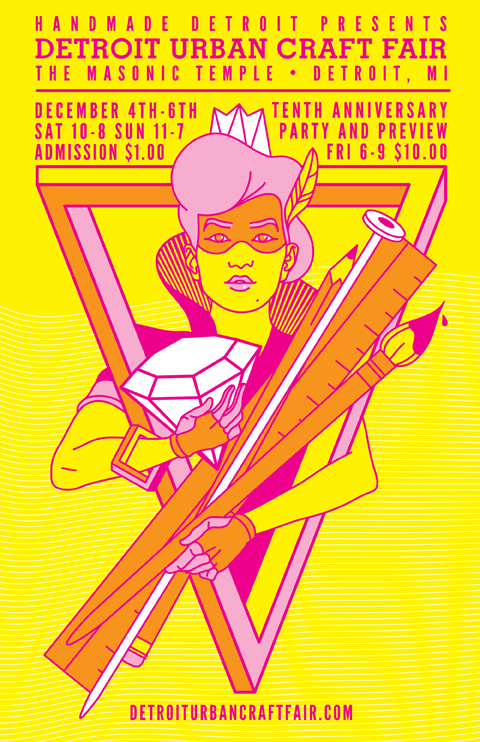 Handmade Detroit | Big Poster Reveal! 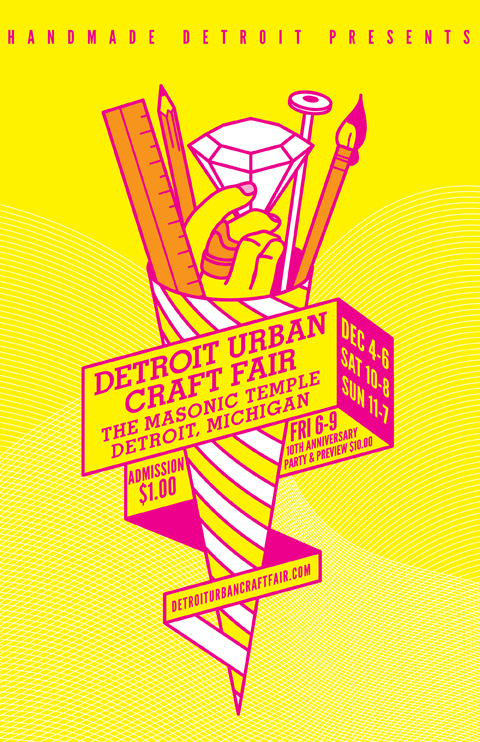 We’ve been just giddy waiting for the day we could show you this year’s Detroit Urban Craft Fair poster! 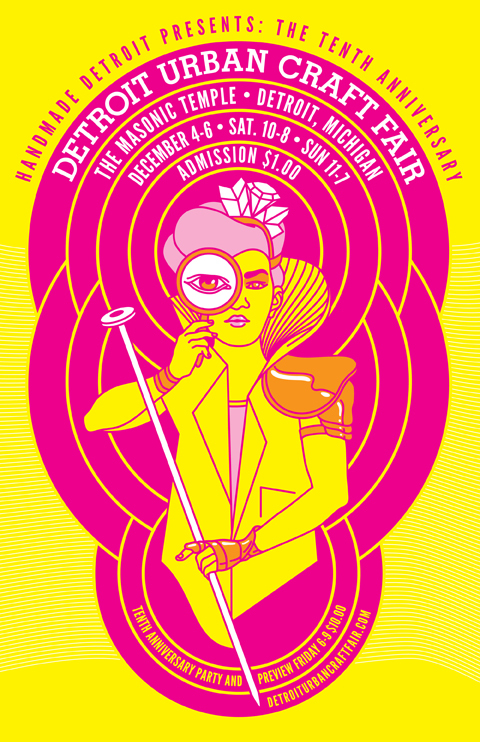 As you may know, each year we ask a local artist to design our poster for the fair. 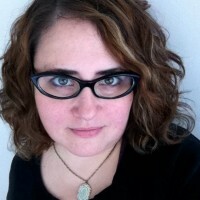 We give them the details of the event, and a few ideas, and pretty much let them run with it. This year we asked Mark Moreno, of Mark80 to design it. Mark came back with three designs that we just couldn’t narrow down, so we decided to use all of them!